Icelandic composer Jóhann Jóhannsson has been nominated for the Golden Globes for the score to Arrival. 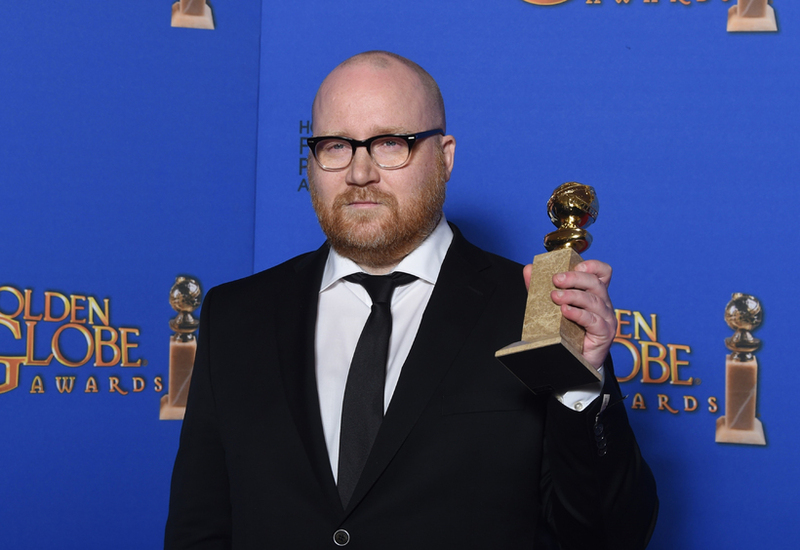 Earlier this year Jóhannsson won a Golden Globe for the score to The Theory of Everything. The nominations were announced to day and the awards take place for the 74th time on January 8th. 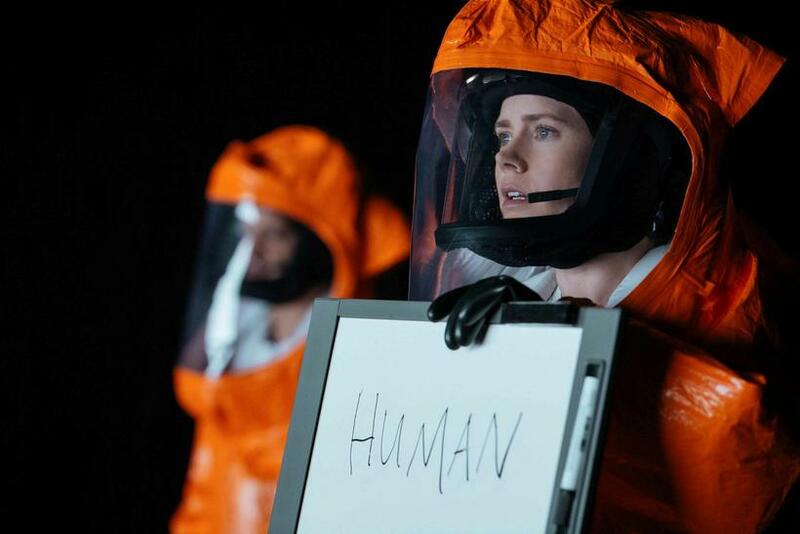 Arrival, directed by Denis Villeneuve is a science fiction film which has received great reviews. It stars Amy Adams, Jeremy Renner and Forest Whitaker. Jóhannsson's next score to a film is the highly anticipated sequel to Blade Runner, also directed by Denis Villeneuve. Watch Jóhannsson talking about the film and the score in the video below.